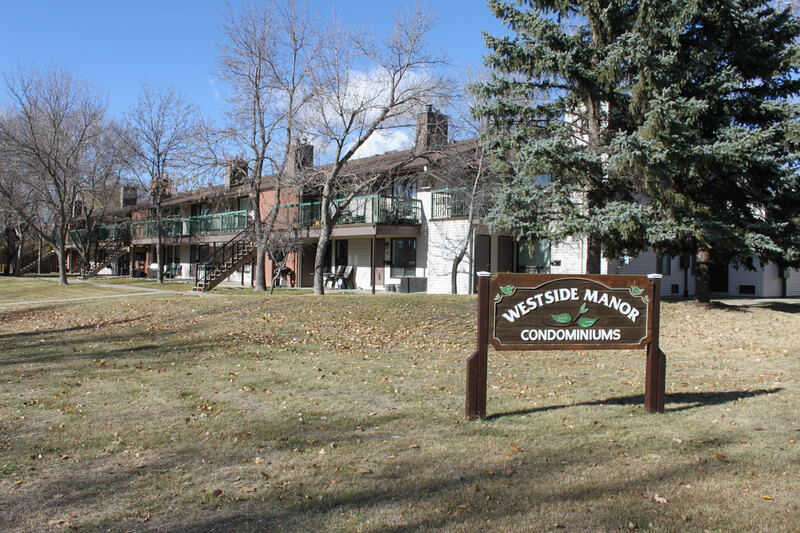 The Normanview West neighbourhood is a residential subdivision comprised mostly of single family homes with a few condos and 1 good-sized shopping mall. Normanview West borders the Sherwood Estates neighbourhood to the North, the Normanview nieghbourhood to the East, the Westhill neighbourhood and Fairways West neighbourhood are to the West and the Mount Royal neighbourhood is to the south. 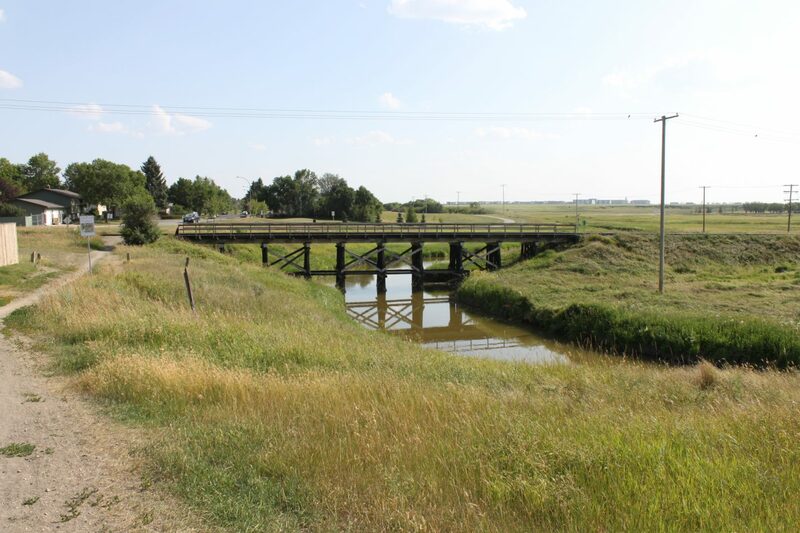 First approved in 1970, the area was developed throughout the 1970’s and into the early 80’s with Wascana Creek running right through the middle of this neighborhood. 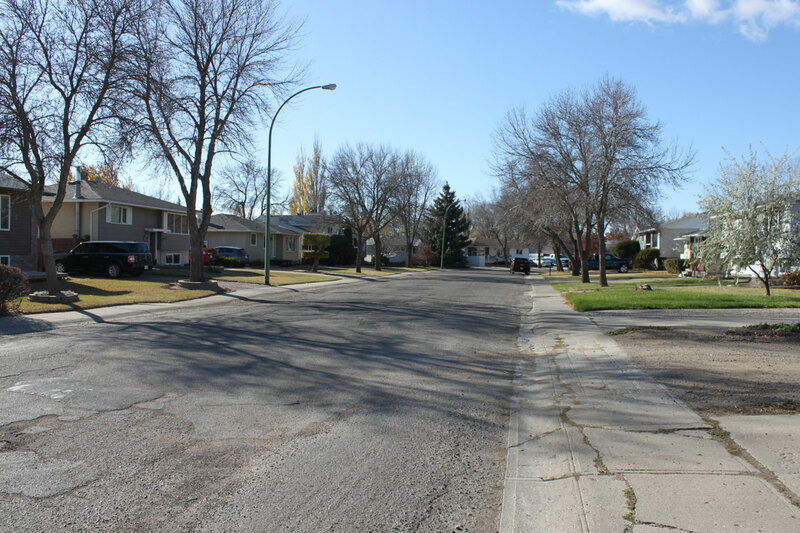 You’ll find a good mixture of housing styles in Normanview West. Bungalows are most common for the area but compose less then half of the homes here. There are also quite a large number of split level homes as well as a good variety of 2-story and bi-level house styles. Average home sizes found here are usually between 850-1150 square feet. 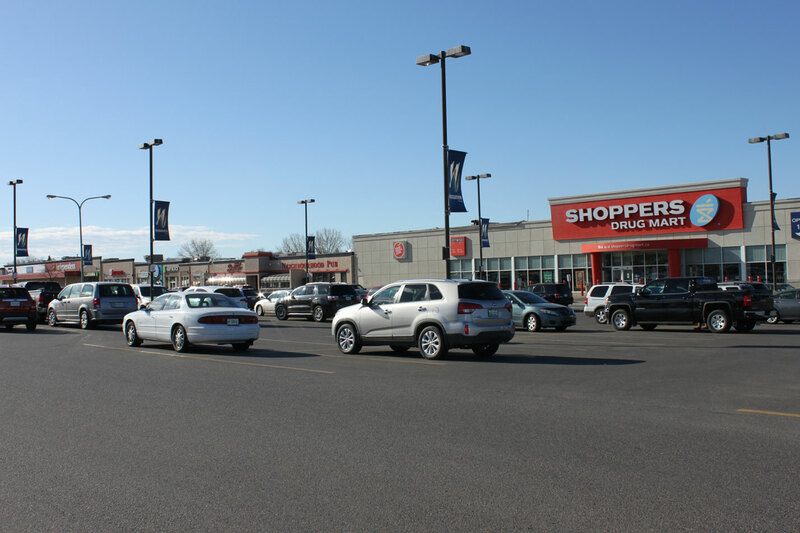 The Normanview Crossing Mall is the main commercial centre for the Normanview West neighbourhood and surrounding areas and is located at the corner of McCarthy Boulevard and 9th Avenue North. 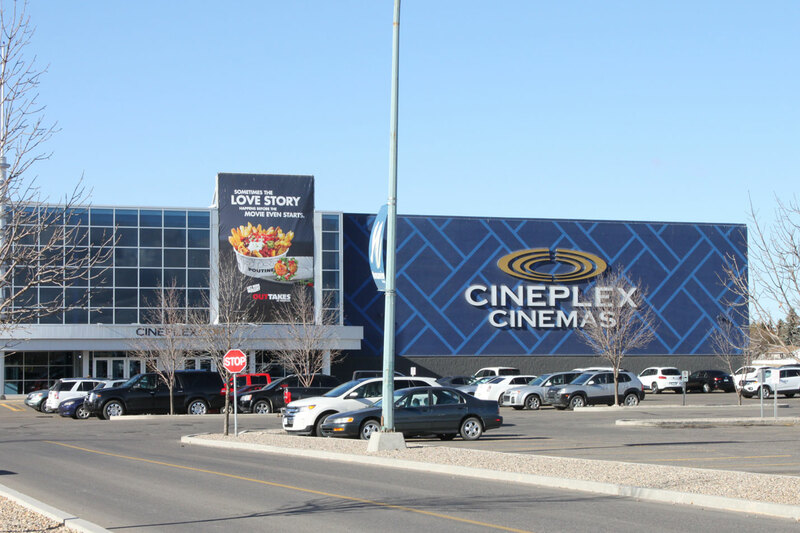 It has a grocery store, several restaurants, retailers and other businesses including the Cineplex Cinemas Normanview movie theatre. 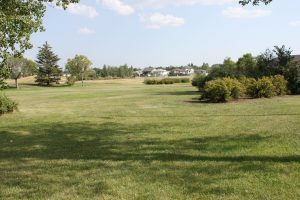 There are multiple schools and several play structures in the area as well as plenty of walking and biking paths, outdoor rinks, tobogganing hill, ball diamonds and basketball courts. 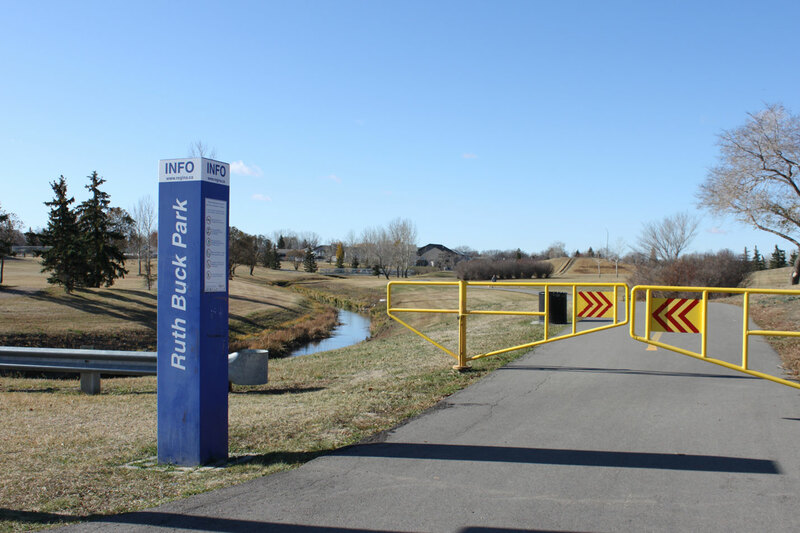 Ruth M. Buck Park features a community operated tree nursery. Tuesday date night like a pro! Start with dinner @ Rock Creek Tap & Grill – double down with 1/2 price appy’s and 25% off wine, then just steps away, you can take in a new movie at a discount price @ Cineplex Cinemas Normanview and even try out the full DBox or Ultra AVX experience!